The terminal Malaga-Costa del Sol is connected to 104 destinations worldwide with direct flights from November 1. 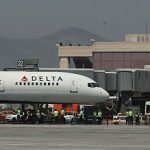 Although airlines in low season cut the number of frequencies to reduce the supply of seats, AGP airport continues to gain ground in the airline industry this winter. 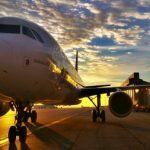 Data provided by Spanish Airports and Air Navigation (AENA) indicate that there will be new destinations for more airlines to fly and operate. 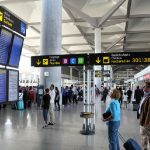 New destinations and companies will allow connecting Malaga with most of the world, establishing itself as a great hub over 12 million travelers who have used this airport in the last year. Of a total of 52 airlines in Malaga, there are two new ones; the German company Sky Airlines GMBH and the Spanish Helitt Airlines. 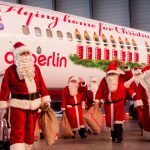 Novel destinations this offseason are the airports of Oslo (Norway), Antalya (Turkey), Kuusamo (Finland), Leipzig (Germany), Oporto (Portugal), Lille (France), Valladolid or Farnborough, UK. Its capital will also be connected with Malaga through London City airport. Regarding the number of flight connections, the United Kingdom is leader in volume of direct flights to Malaga. 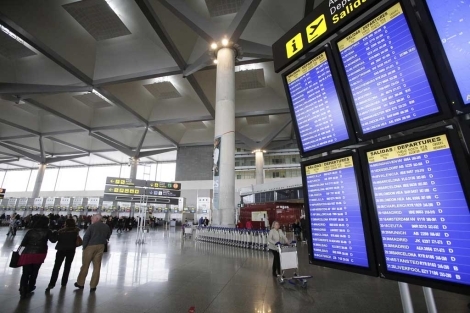 The popular Costa del Sol airport connects this winter with 21 English cities, 18 Spanish and fifteen German cities. To these are added flights to Moscow, Casablanca, Montreal, Geneva, Bucharest, Berlin, Brussels, Copenhagen, Luxembourg, Rome, Stockholm or Istanbul, a Turkish Airlines route and which opens up new possibilities to Iraq.